Intermediate Pipe Diameter (in) 2.250 in. 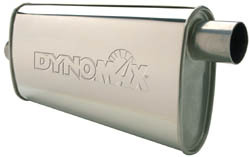 Tailpipe Diameter (in) 2.250 in. Tip Outlet Size 4.000 in. I like the service and cheap price i will recommend autoplicity.